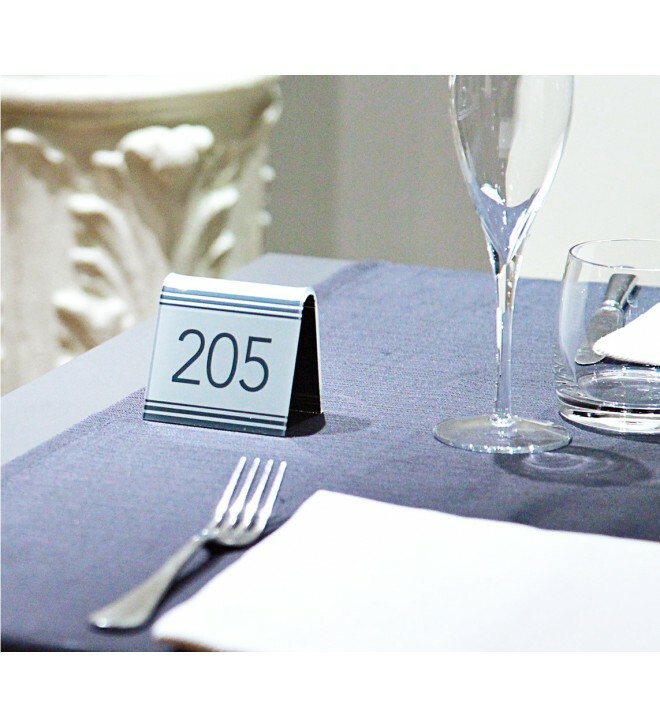 Tent table number, contemporary version. 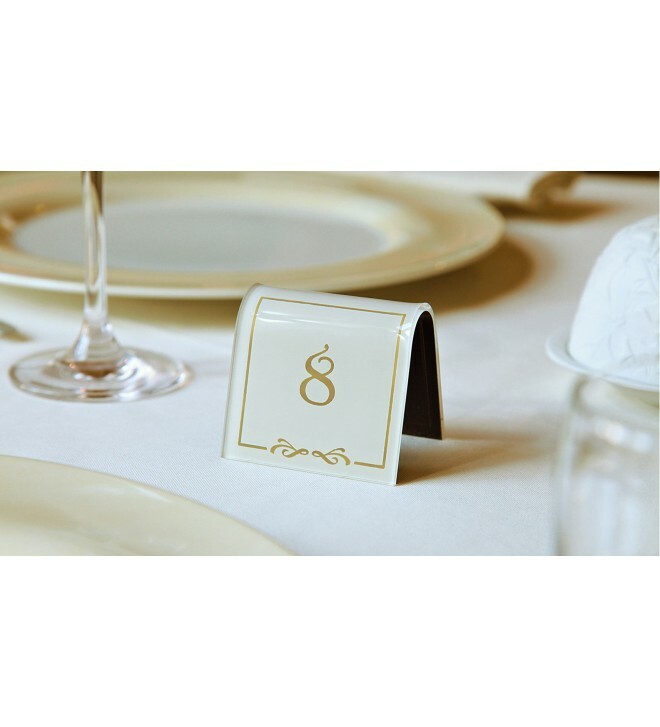 Table numbers tent, contemporary version. Tent table number, in coloured engraved Plexiglass. Contemporary version.